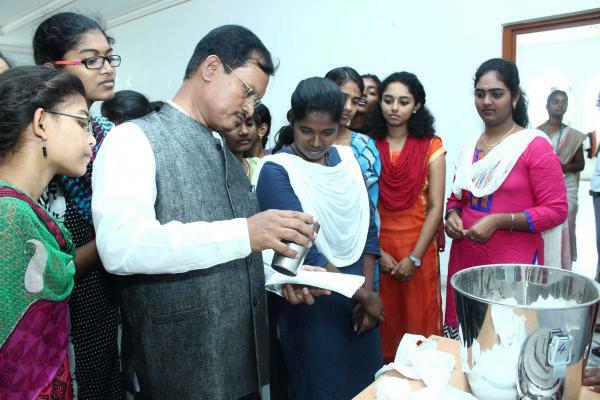 Arunachalam Muruganantham, inventor of a menstruation pad machine, tests the quality of the pads as local women, who are eager to learn how the machine works, look on. The film is called Period. End Of Sentence and it looks at what happened in a village in India after a pad-making machine was installed. The man behind the machine is Arunachalam Muruganantham, a social entrepreneur in his 50s who lives in the city of Coimbatore in South India. He's won awards and accolades for his invention, but there was a time, he says, when his neighbors were convinced he had lost his mind. Some even believed that he was a vampire. "It all started because I wanted to create a good sanitary napkin for my wife," he laughs. That was back in 1998, when Muruganantham married Shanthi Natrajan. He saw that she would use torn rags to absorb the blood during the onset of her menstrual cycle. He was shocked to find out how common this practice was. Other women in the villages around Coimbatore would use whatever was at their disposal — wrapping small mounds of ash or sand in cloth to use as absorbents. Later that year, he began to experiment. He was intent on creating a cheaper sanitary napkin. "In the '90s, the napkins were available in Indian stores and supermarkets, but because of high production costs, they were out of reach of many," he says. And they weren't always available in rural areas. At first, he thought he had solved the problem when he wrapped tufts of cotton in gauze. Yet he soon realized that his handmade creation was flimsy and would disintegrate in minutes. It wasn't easy to use either, his wife told him. But he wasn't about to give up. Arunachalam Muruganantham poses with actor Akshay Kumar, who portrays him in the new film Pad Man. It's a biopic about Muruganantham's quest to invent a machine that could make low-cost sanitary napkins. Muruganantham's single-minded obsession consumed nine years of his life and nearly cost him his marriage — but culminated with the invention of a machine that could manufacture low-cost, high-quality sanitary napkins. He was named one of Time magazine's 100 most influential people in 2014. In 2016, he won an Indian national award, the Padma Shri, given to civilians for their contributions to society. And now he's getting respect from the film world. A Bollywood movie called Pad Man premiered in India last year; starring matinee idol Akshay Kumar, the movie tells his story. And in the Oscar-winning documentary, girls and women in the village of Harpur set up and operate Muruganantham's machine and talk about how it changed their lives. "I was concerned about personal hygiene and how this would affect a woman's health," Muruganantham says. "I realized that the lack of proper sanitary napkins restricted a woman's mobility and stifled her confidence." Indeed, improper menstrual hygiene is linked with fungal infections as well as urinary and reproductive tract infections. "It was something I was determined to help with," Muruganantham says. Despite crushing difficulties and repeated failure, this 10th-grade dropout succeeded in changing the lives of rural women for the better. The son of a textile weaver, Muruganantham had spent many years working in an iron welding workshop where he found he was good with his hands and enjoyed building things. "I believed I could manufacture cheaper sanitary napkins if I could just build a more cost-effective machine," Muruganantham says. In the initial years, he enlisted his wife's help. "He was always making rudimentary versions of sanitary napkins for me, weaving it from cotton and cloth," Shanthi says. "At first, it was very embarrassing when he demanded my feedback." Muruganantham was baffled by the secrecy and shame around what he viewed as a natural physiological change. And then there were the centuries worth of menstrual taboos and superstitions to contend with. "Many women believed that they were impure at this time. Shanthi once told me that milk would curdle if she were to handle it during her period," he says. 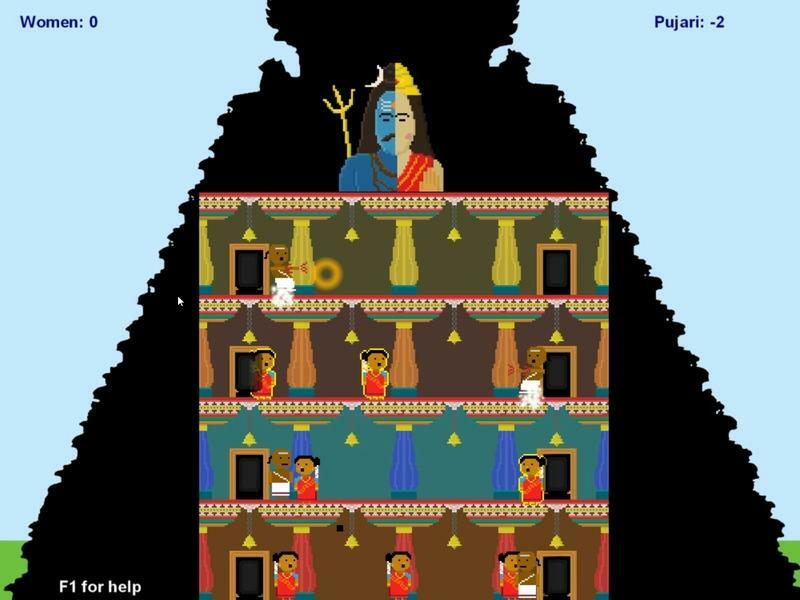 Even today, many taboos surround menstruation in India. Women aren't allowed to enter a Hindu temple during their period. In some rural homes, they're forced to live in a makeshift room outdoors, in isolation for a week. "I was determined to build the machine since I was convinced that proper sanitary hygiene and greater access to sanitary napkins would take the mystery out of it and help fight misconceptions," Muruganantham says. "But every time I tried, the design would be faulty and it would churn out substandard napkins." He asked his wife to test the quality of his test napkins but realized it'd take a long time to get feedback. "I had to wait a month [to test each new batch] and that slowed me down considerably," he says. To speed up the process, he sought other volunteers. But most women were too embarrassed even to speak to Muruganantham. He approached medical students from a nearby university, thinking they'd have a more enlightened view of menstruation. They weren't keen on giving him feedback either. And rumors were rife. "Everyone was saying such nasty things," Shanthi says. "They said he was going out with other women, that he had a perverted interest in sanitary napkins. It was a very difficult time." Misunderstandings cropped up between the couple. In 2000, Shanthi took the painful decision to leave. In spite of his estrangement, Muruganantham continued his fervent experiments. "I couldn't allow myself to feel disillusioned. I needed to focus," he says. It wasn't until 2002 that he was able to uncover the list of materials that went into commercially manufactured sanitary napkins. He wanted to analyze why those napkins were successful and his weren't. He learned that the commercially manufactured napkins used cellulose fibers derived from pine bark wood pulp, which allowed them to retain their shape even when wet. He included these ingredients in his own napkins. Since he wasn't able to get more volunteers, he decided to test the quality of his sanitary napkins by wearing them himself. Nature hadn't given Muruganantham a womb, but he didn't let that stop him. In 2005, he fashioned a rubber pouch, which he fixed with a holster to his hip. Then he'd pay the local butcher to deliver fresh goat's blood whenever there was a slaughter. (Goats are slaughtered more regularly than cows and pigs.) 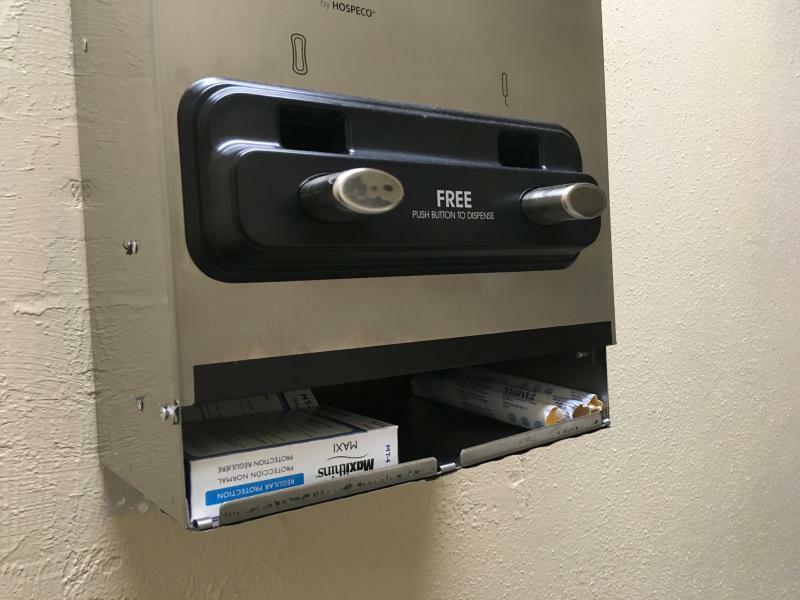 "I had to fill the pouch quickly to test the sanitary napkin, or else the blood would congeal," he says. A tube led from the rubber pouch to drip blood into the napkin he was wearing, simulating menstruation. This proved an effective way to determine if the napkins held up and didn't disintegrate. But Muruganantham reeked from the stench of animal blood. Neighbors, wondering out loud whether he was a pervert or a vampire, ostracized him. "The isolation proved good for me," he laughs. "It helped me keep up my single-minded focus." In 2006, his persistence paid off. Muruganantham finally created a portable, semi-automated machine, powered by electricity, that could fit in a small space of about 11 by 11 feet and churn out two napkins a minute. The machine functioned like a kitchen blender. It would break down fine pine wood into fluffy pulp which was then shaped into rectangular strips. These strips were wrapped in cloth and disinfected in an ultraviolet treatment unit. The machine only cost about $1,500 to build. And the napkins could be sold for only 2 to 3 cents each, a tenth of the price of other commercially made napkins. In that breakthrough year of 2006, Muruganantham's machine won an award at the National Innovation Foundation of India. Later that year, he received seed funding to start constructing the machines on a larger scale. His company — Jaishree Industries — was born. (Jaishree means "the honor of victory.") It was also the year that he reconciled with his wife, when she called him after watching him during a TV interview. "After so many years of being shunned and avoided — people would actually cross to the opposite side of the street if they saw me coming — the recognition felt surreal at first," he says. "I could hardly believe it was happening." He has supplied more than 4,000 machines to women in India — including the villagers of Harpur shown in the documentary — and has shipped more than 200 machines to 27 developing nations around the world. 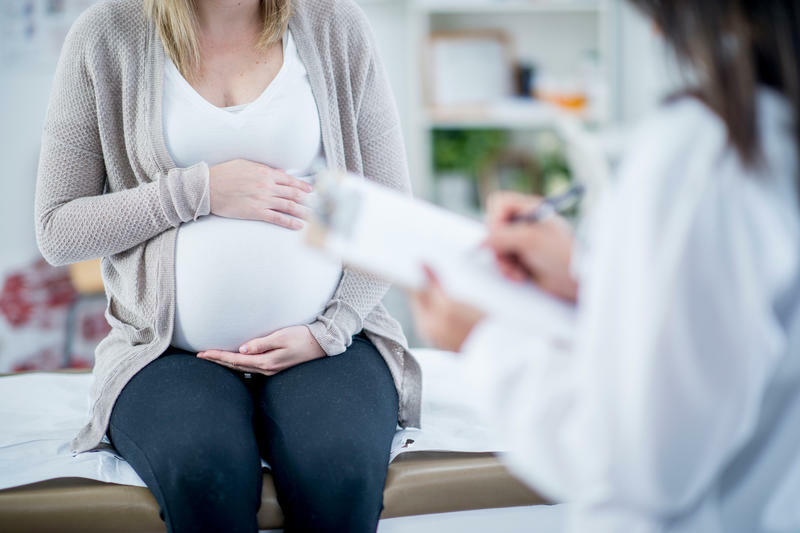 Doctors would see new mothers sooner and more frequently, and insurers would cover the increased visits, under sweeping new recommendations from the organization that sets standards of care for obstetrician-gynecologists in the U.S.